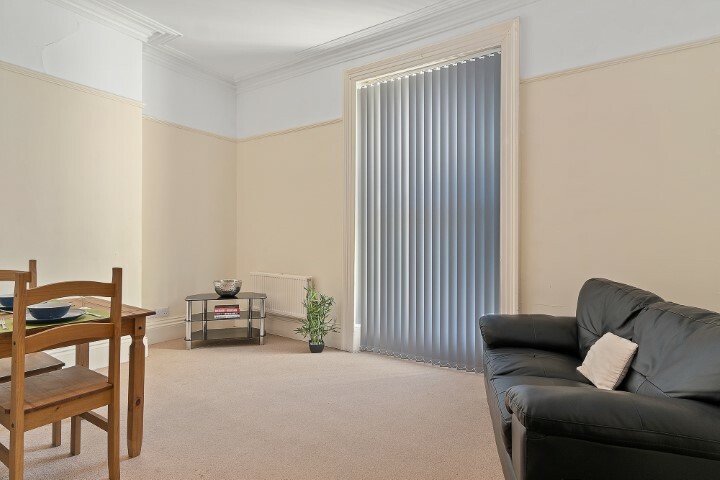 Looking for your own bright, spacious flat in a great location? 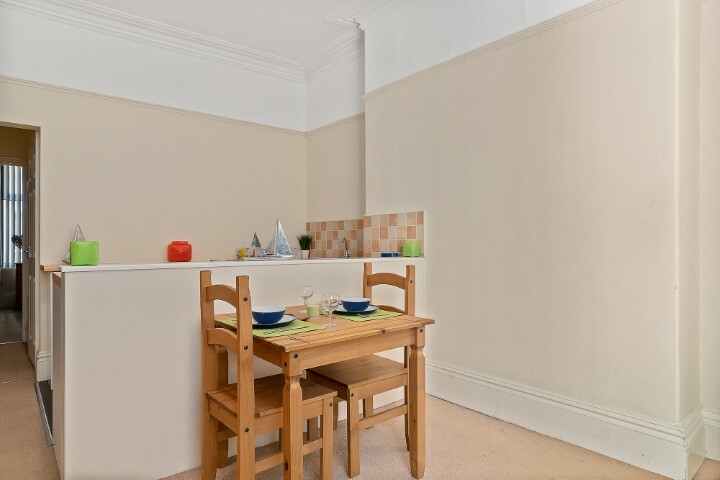 Close to the Uni and all the amenities you would need? 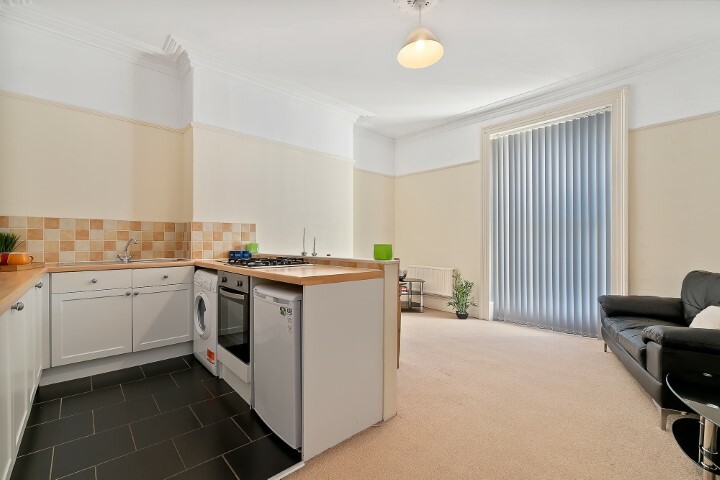 This flat is just what you’ve been looking for. 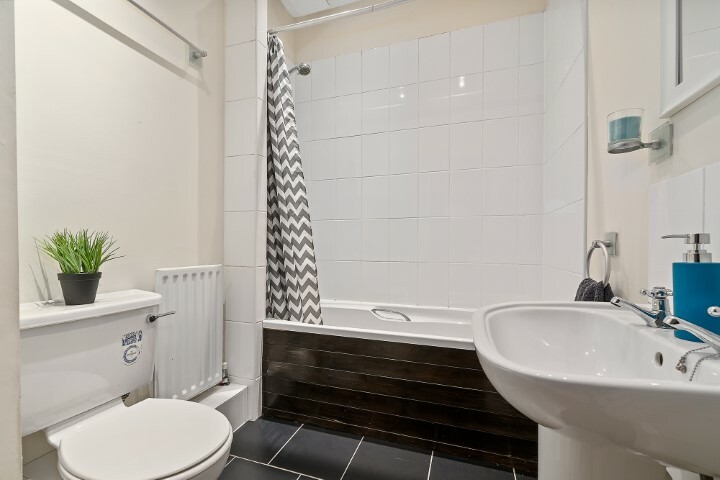 This flat is one of our most popular 1 beds and its not really surprising considering it consists of a large bedroom, bathroom (with a bath!) and a large kitchen/diner/lounge. The flat is fully furnished with everything you could want. 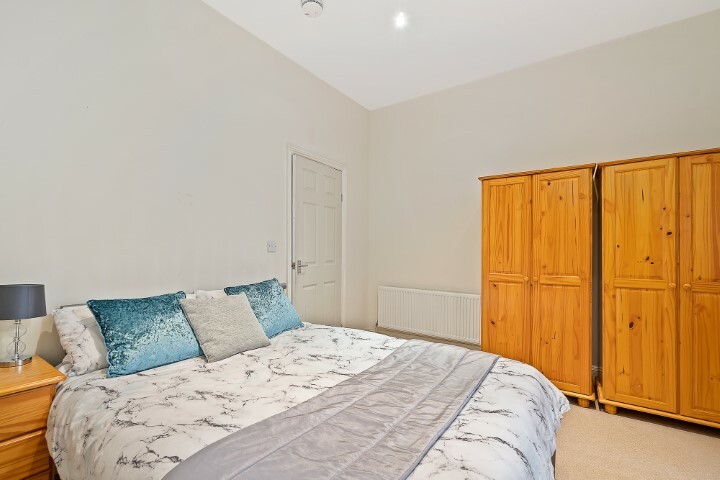 The bedroom comes with 2 wardrobes, drawers, DOUBLE bed and a bedside table. The light floods through the large windows making the flat feel bright and airy. 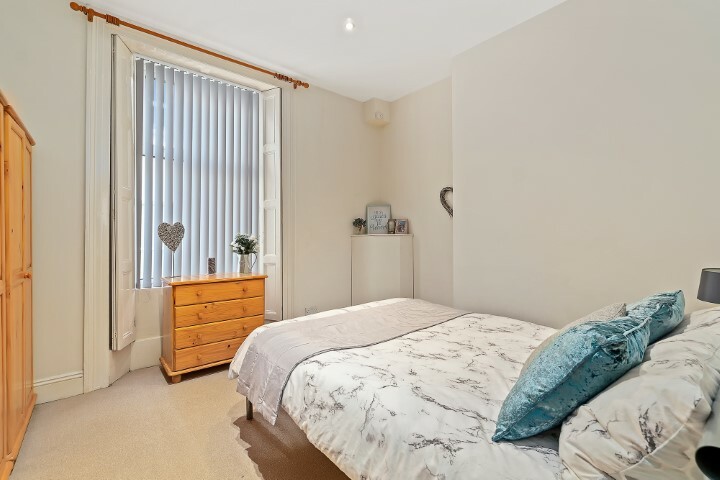 Located on the private road of Bedford Terrace, it is a 30 second walk to the university campus, has a 24 hour SPAR/Subway shop next door and has the rare opportunity to have an off road car parking space. This is the perfect place for both couples and individuals to make their own. 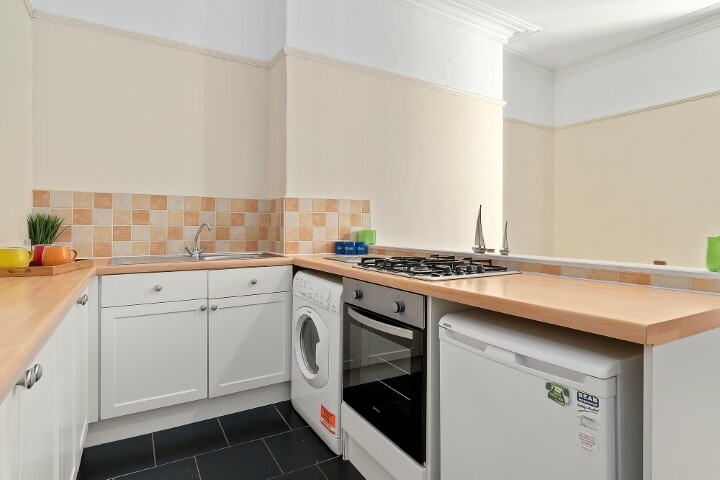 Don’t choose a student house, choose this student home!